The summer is finally around the corner and we’re all looking forward to it after the harsh winter that we had to endure. This is why it is important that you really get the most out of it. There are a number of ways that you can do this, and one of them is to construct a conservatory. This is something that many people are planning over the coming months. If you are still unsure, then here are a few of the benefits that come with constructing a conservatory for the summer. Let’s face it, the sunset looks amazing during the light summer evenings. However, enjoying the light evenings can be difficult, because it does still get a little chilly. It is because of this that many people are retreating to the warmth of their homes and missing out on the light evenings that we are currently experiencing. However, by installing a conservatory in your home, you can enjoy every minute of the long evenings in comfort and warmth. One of the issues that we seem to have during particularly warm summers is that air flow through the home can be restricted. This can cause the home to feel stuffy, and fairly uncomfortable too. However, by installing a conservatory, you can open up the house a little more, thus allowing air to flow through the home effectively, making living more comfortable. There is nothing worse than a dark home during the summer, as it doesn’t feel like you’re making the most of the weather. However, when you install a conservatory you can make sure that you allow more light into the home, and you are still able to enjoy the sunshine, even if you are inside. These are just several of the many benefits that come with a conservatory during the summer; there are so many more that you could be enjoying. If you are planning on constructing a conservatory, then contact us here at GLS Windows. We have all of the materials that you could possibly need to construct a conservatory. If you are still unsure about constructing a conservatory, then feel free to get in touch via our online form. 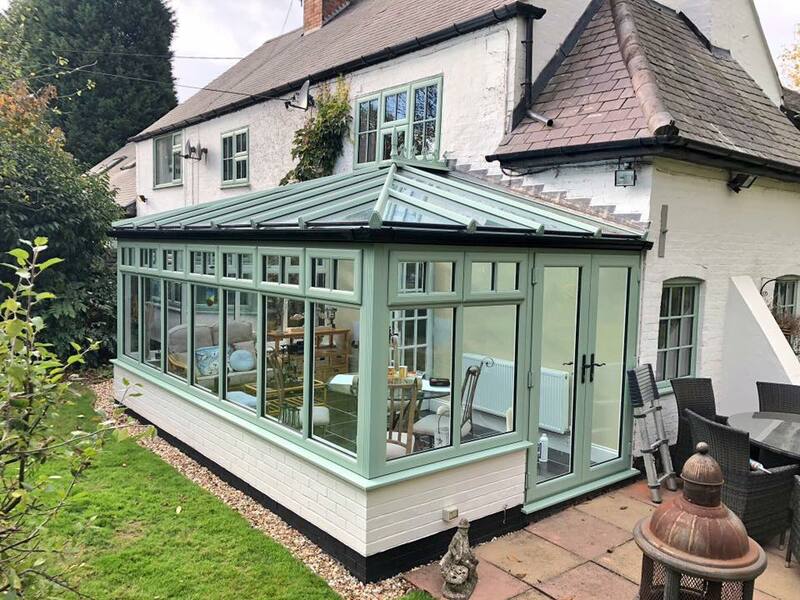 We are happy to offer advice and answer questions about the process of construction, and anything else related to conservatories.